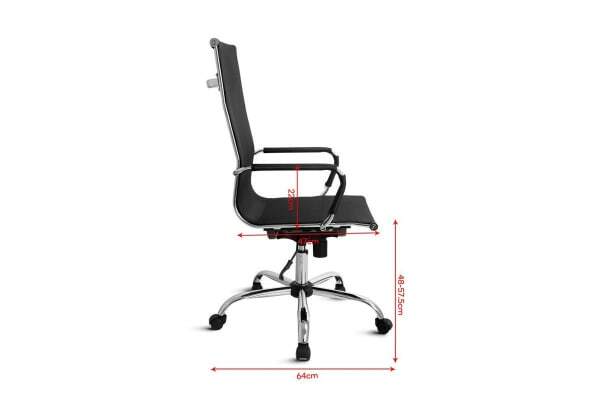 A highly accurate reproduction of the classic 1950s Eames design, this elegant office chair delivers effortless style and comfort that’s sure to impress in any space. 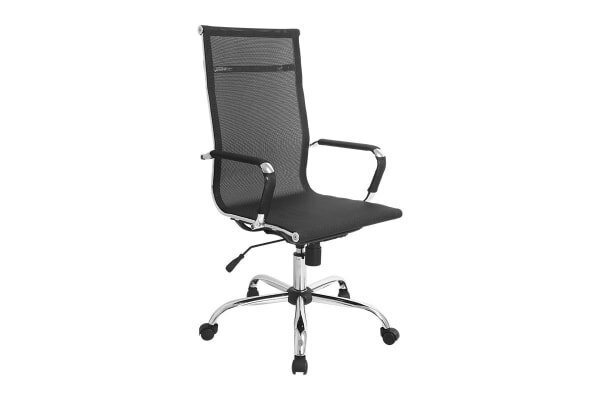 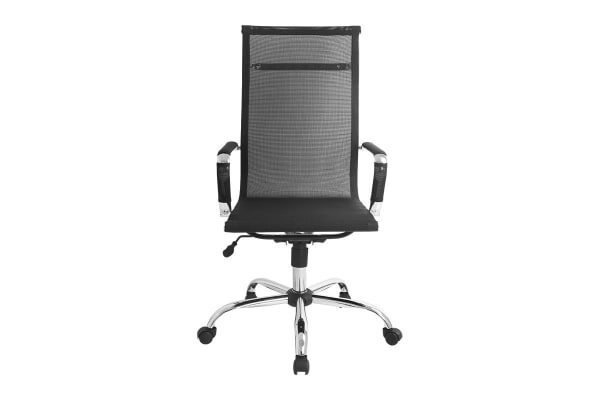 Increase your productivity and comfort with the sleek Ergolux Eames Replica High Back Mesh Office Chair. Made with a cool, breathable mesh seat and sturdy, lightweight aluminium frame, the chair moulds to your form each time you sit, keeping you comfortable throughout your work day.